When our furry family members are sick, so are we. Digestive issues or stomach upset can be caused by a chronic illness or by simply ingesting something that they shouldn’t have. For example, raw beef is fine for your dog but would be considered toxic for your cat. Additionally, foods like onions and chocolate are harmful to both. Ingesting even small amounts of these may result in stomach and/or intestinal discomfort, which could result in bloating, burping, vomiting, diarrhea, etc. Natural solutions to Digestive Issues in Pets Treatment is important because vet bills can be expensive and the vet will likely want to know what, if anything, that you have tried to relieve their discomfort. This often starts on the lighter end, administering probiotics and other light digestible foods. The vet will likely start these if you haven’t and will result in making more than one trip to the vet’s office if a more serious issue is at bay. 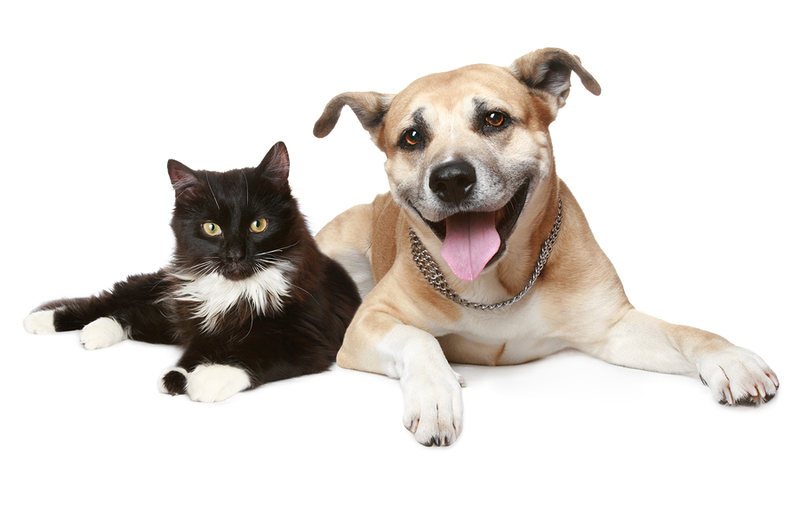 We’ll be specifically digging into common pet digestive issues natural treatment. 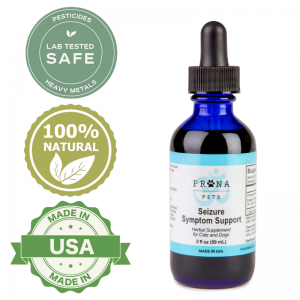 Although there are medications on the market that are available for your pet’s discomfort, the natural way is usually the best way to try, at least initially, in an effort to relieve your furry friend’s tummy troubles. 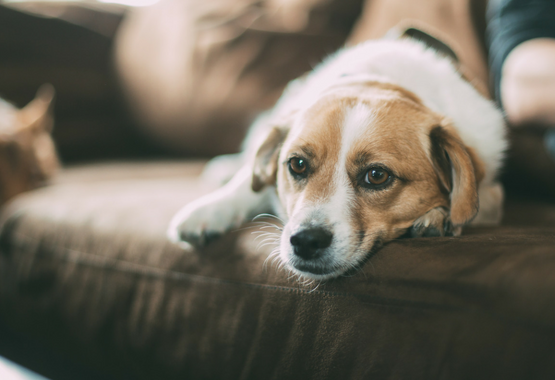 Similar to their human counterparts, pets can tend to exhibit some strange and unusual behavior like vomiting, lethargy, drooling, and even weight loss when they are having tummy troubles. They can appear as though they are uncomfortable and may even develop poor eating habits as a result of their discomfort. In more severe cases, where these symptoms are exaggerated, or if you feel like your pet has lost too much fluid or too much weight within a few days, it may be wise to visit a veterinarian. 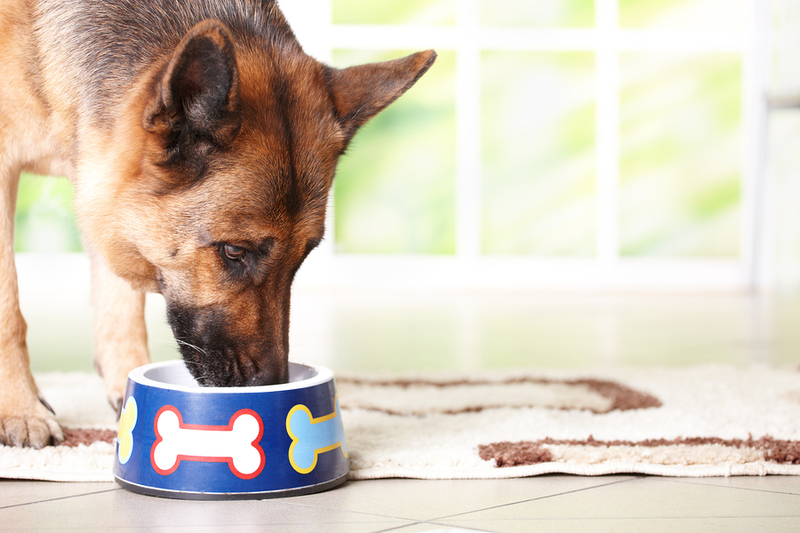 If you suspect that your pet is having digestive issues, it may be wise to keep an eye out for a cluster of the aforementioned symptoms, as one or a couple of them may not be enough to suggest a definite digestive issue. The key is to pay attention to your pet’s behavior. 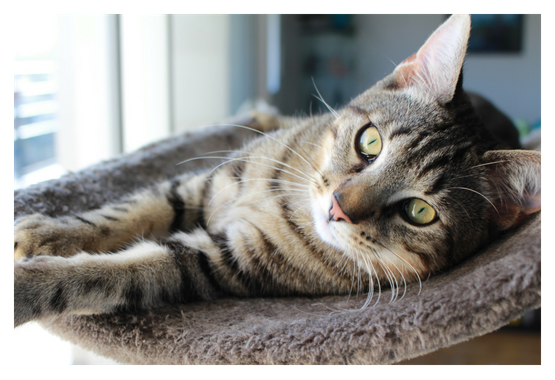 Note the specific symptoms that your pet displays and what times they occurred. You may need this information later if you decide that it is time to visit a veterinarian. Our canine family members are prone to digestive issues, through either genetics, age or ingesting something that they shouldn’t have. When this happens, they usually will need something to eat that is dog-friendly, and also easy to digest. This includes pumpkin, ginger, oatmeal, rice and probiotic supplements. The probiotics are important, as they help introduce good bacteria to the digestive system to help stabilize the area and relieve discomfort. The mild foods are great because they aren’t very hard to digest. Digestive issues in dogs tend to show up as gurgling in the belly, belching, lethargy, whining, vomiting, wretching and also diarrhea. If 3 or more of these symptoms appear, it may be wise to start with light foods and probiotics if issues persist. Dog digestive issues natural treatment is the best way to start, as it may be the safest, most cost-effective way to give them some relief. Also, you’ll have a head start on an initial treatment for them so that, when the vet asks, they can really do their job with the process of elimination and find any other underlying causes of the digestive discomfort. Cats are infamous for their sensitive tummies. Unlike their canine counterparts, they do not usually eat whatever they find interesting at the time, as they tend to be more discerning. Commons causes of digestive disorders in them would likely be from bad bacteria, a chronic condition, or hairballs. 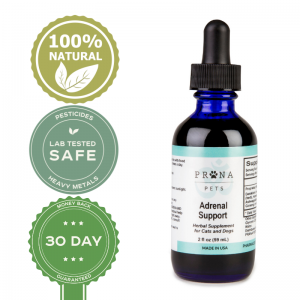 If perchance, your feline friend is having belly bulge, vomiting, drooling, and seem to have an undying thirst, it may be time to start with a natural remedy. Probiotics are good for them, as they will likely shy away from eating. It may be a good idea to let them practice self-care initially, while you monitor them. Watch for signs of increasing or decreasing discomfort. Cats can be very independent. So long as the symptoms are not getting worse, they should be able to continue self-care. If they are not better by the next day or you notice that they continue with discomfort, it may be a good time to start with probiotics. For the less common household pets, such as reptiles, rabbits and the like, it is advisable to seek veterinarian care, as there are few over the counter supplements available to help treat digestive upset for them. Reptiles, for example, are typically housed in an enclosed area like a cage or cozy glass fish tank. They may fall victim to various types of bacterial infections. Certain bacteria have to be treated a certain way to restore health to these highly sensitive creatures. Other animals, like rabbits, need immediate medical attention, as their sensitive digestive tracts may be obstructed. They could also be in pain. Digestive issues can be life-threatening for both of these animals. Look for these signs and call your vet immediately if they all apply to your pet. The vet or nurse will be able to let you know what other steps you should take before coming in to see the doctor. If your pet has a few of the more mild symptoms like gas and belly gurgling, vomiting (this is their body’s way of expelling the offensive food or non-food item), or not willing to eat or drink shortly after, consider this a perfect time to administer natural solutions to your pet’s digestive problem. Consider it a penny saved and enjoy the reward of having a happy, healthy pet pal. 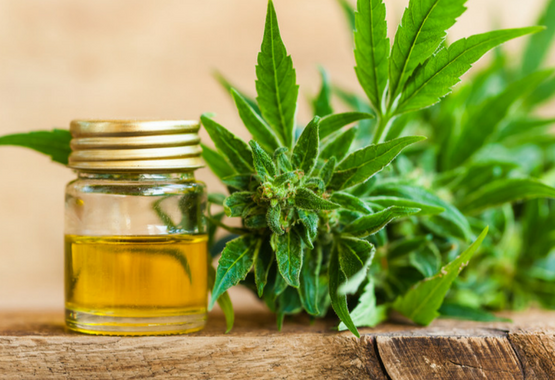 Can CBD Treat my Dog’s sinus infection? What Are The Side Effects of Vetoryl for Dogs With Cushings Disease?